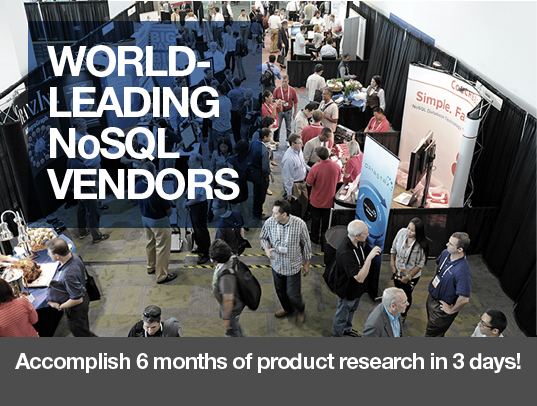 NoSQL Prospectus Download & take a look. 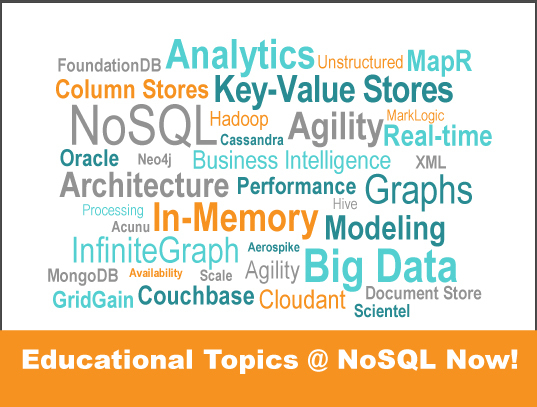 August 1 Webinar: Databases, CAP, ACID, BASE, NoSQL… oh my! 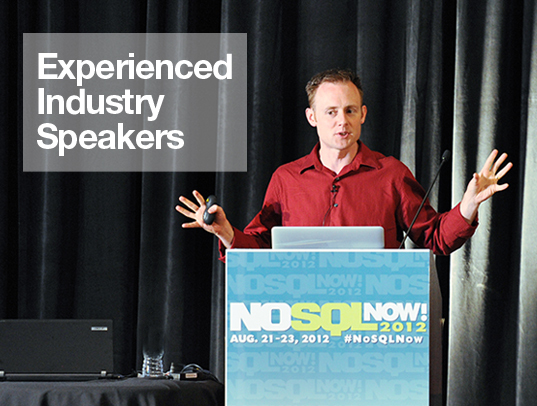 The third annual NoSQL Now! 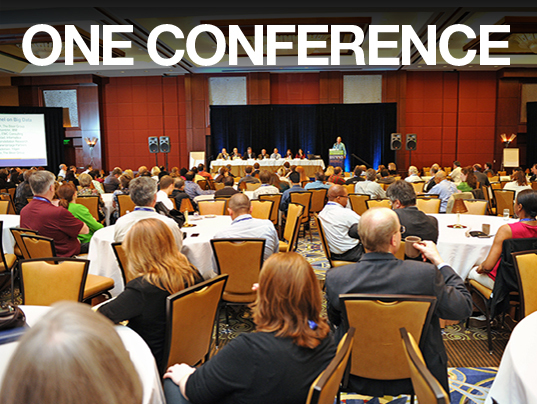 Conference is the largest vendor-neutral forum focused on NoSQL (Not Only SQL) technologies. Who Is The Agenda Designed For? 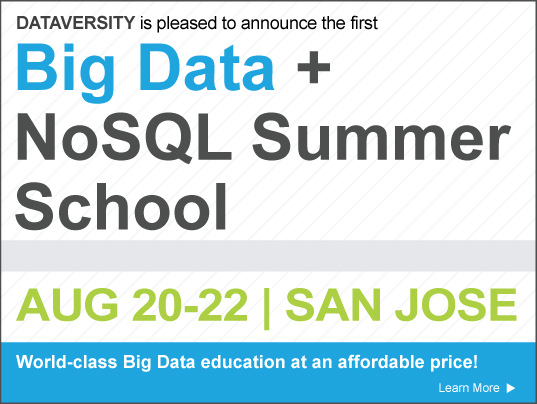 Old SQL, NoSQL, and NewSQL, Huh?